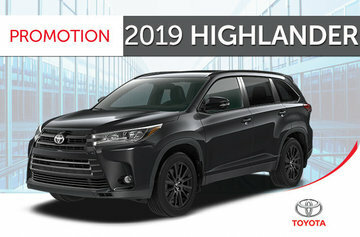 The all-new 2019 Toyota Highlander for sale in Amherst, about an hour from Truro in Nova Scotia, at your Toyota dealer, where you will always get a warm welcome and have access to a multitude of services, including financing at competitive rates and attractive offers from our current Toyota promotions, proposes 4 models at prices varying from slightly over $38,000 to a little less than $53,000. 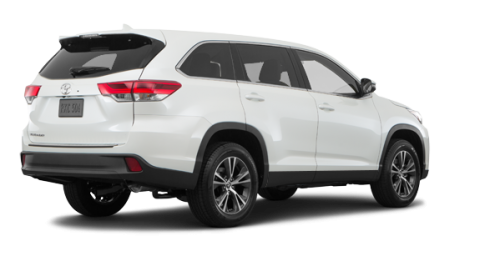 Able to seat 7 or 8 passengers, the new Highlander close to Moncton offers 2 engines, namely a 3.5-litre V6 of 295 horsepower and a 3.5-litre V6 with the Hybrid Synergy Drive for a total net output of 306 horsepower in the hybrid variant. 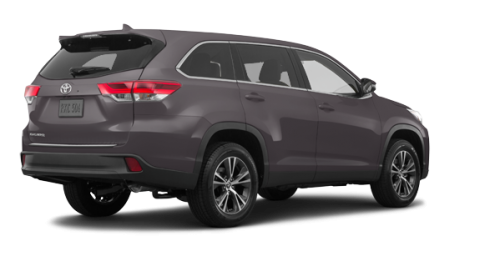 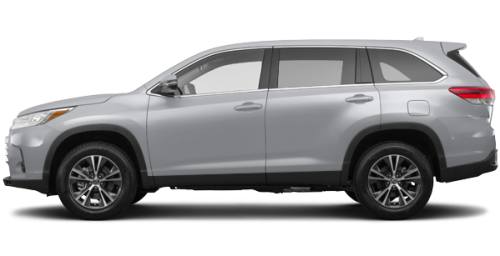 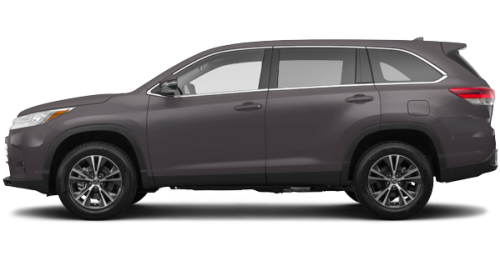 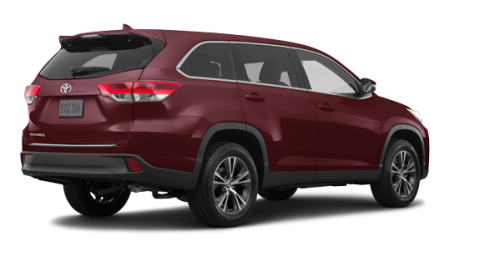 A backup camera, Siri Eyes Free, dual-zone automatic climate control, heated exterior mirrors with integrated signal lamps, 18” wheels, projector style halogen headlamps, the Toyota Safety Sense P suite and the Star Safety System are only a small part of the features that we find on the entry range version of the 2019 Toyota Highlander for sale in Amherst. 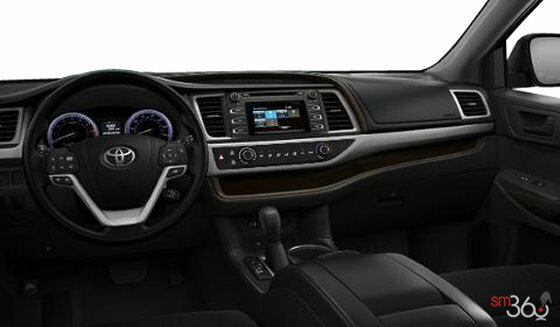 At the very top of the range, the Limited AWD version adds to this Toyota SUV the JBL Synthesis Audio system with 12 speakers, the Bird’s Eye View Monitor system, perforated leather heated front captain’s chairs and heated captain’s chairs in the middle row, a leather-wrapped heated steering wheel, roof rails with chrome trim, a panoramic glass roof and 19” alloy wheels, among other things. Depending on your version or available as an option, the All-Wheel Drive with intelligence could be of significant help when winter arrives. 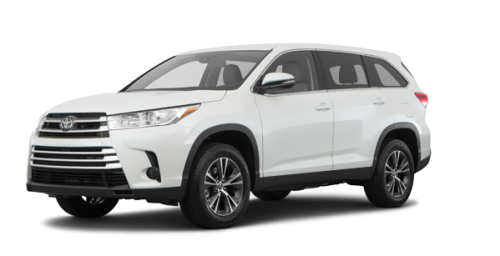 In addition, the new Highlander close to Moncton and Truro in Nova Scotia has a truly impressive towing capacity of 2,268 kg (5,000 lb), namely enough to pull your travel trailer or your boat. 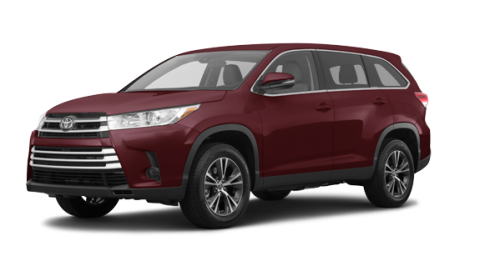 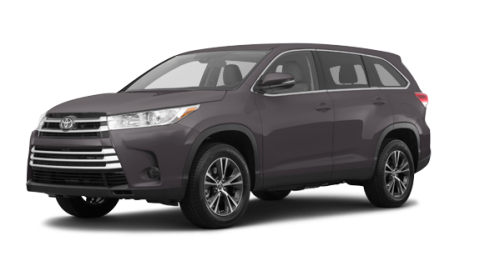 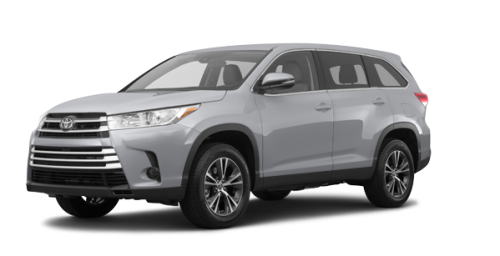 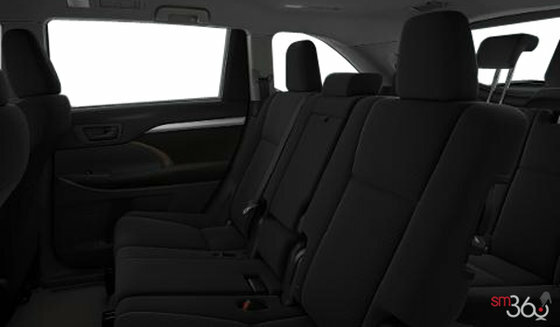 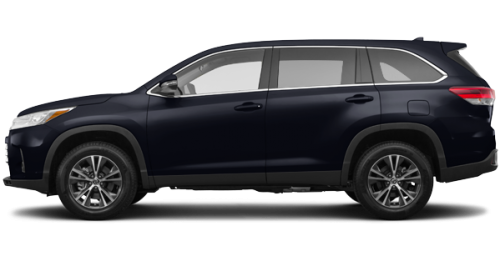 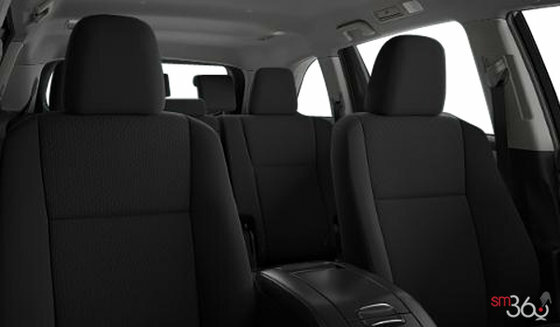 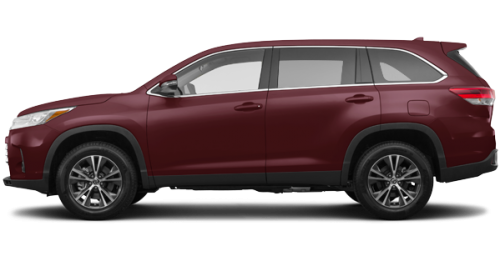 However, because its assets are so numerous, come instead see it in person, since the 2019 Toyota Highlander for sale in Amherst has a lot for you to discover. 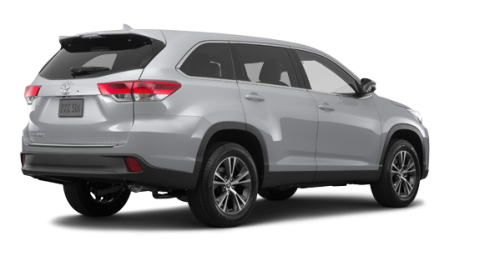 We also have used Highlander models, for those with a more limited budget. 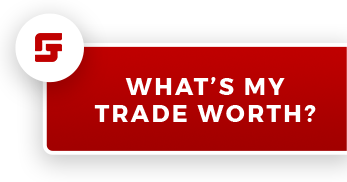 Come by for a visit!